Neil Richardson is a British actor who was born on February 5, 1930. Crossover (2006) and Four Weddings and a Funeral (1994) are some movies in Neil Richardson's recent filmography. Neil Richardson has a relatively small fanbase on Spotify with only a popularity score of 19 out of 100 and around 400 followers as of 2018. His most popular track on Spotify is "Prestige Production" from the album Kpm 1000 Series: Impact and Action - Volume II. As of 2018, Neil Richardson has appeared in about 4 movies. Some of the most recent Neil Richardson movies include Crossover, Four Weddings and a Funeral, and Enchanted April. Neil Richardson appeared as ADR Voice in Crossover, released in 2006. 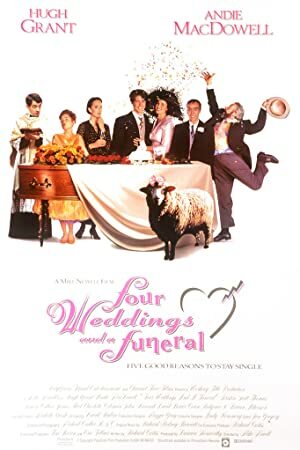 Four Weddings and a Funeral was released in 1994. 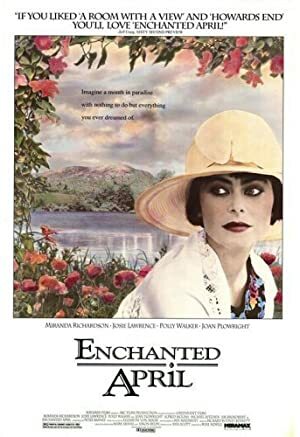 Enchanted April was released in 1992. As of 2018, Neil Richardson has 400 followers and a popularity score of 19 on Spotify. Kpm 1000 Series: Impact and Action - Volume II, The Sixties, and Sounds of the 60's & 70's - 1 are some of the more popular Neil Richardson albums. Notable tracks from these albums include Prestige Production, The Riviera Affair, and Rio Magic. Prestige Production is Neil Richardson's most popular track, scoring 26 out of 100 on the popularity scale. The Riviera Affair and Rio Magic have popularity scores of 20 and 13, respectively. The Spotify popularity score is on a scale from 0 to 100 and reflects the number of times the song has been played and how recently it has been played.